I just finished reading Reed of God by Caryll Houselander and am furiously working on a presentation I’ll be giving about the book tomorrow (!) Clearly, I am procrastinating because I just want to think about how much Flannery O’Connor and Caryll Houselander resemble one another. It was a tough book for me to get through because it is more of a meditation and I find I do my best meditating through fiction. But I’m so happy I persevered because there are passages of the book that I am sure have changed me forever. I highly recommend it. 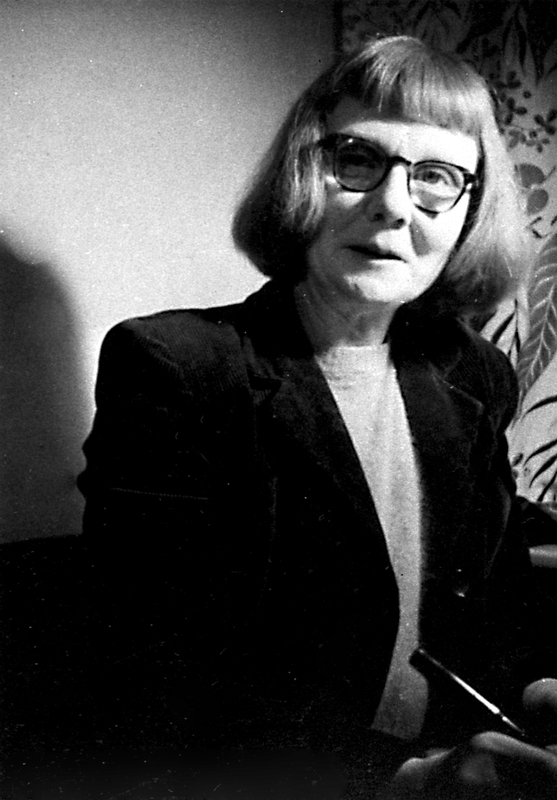 But in the meantime, I do feel certain that I’m going to have to add Caryll to my Favorite Writer I’d Like to Invite to Dinner List (I think she’d especially have fun trading witty jabs with Evelyn Waugh). 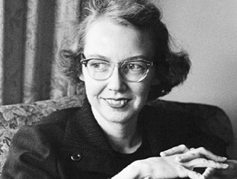 She’ll also get a chance to visit with Flannery O’Connor and we’ll all have a chortle at how much they look like sisters. I will have to take some time with the seating chart. Not sure how Geoffrey Chaucer and Tolstoy will communicate–maybe I could seat Sigrid Undset in between? And then there is the question of what to serve? I’ll have to give that some serious thought . . . . This entry was posted in Uncategorized and tagged Caryll Houselander, Flannery O'Connor, Reed of God. Bookmark the permalink. I need a new book – thanks for the recommendation! I really think you’ll love it Laura! I think I underlined 75% of the book–every sentence is ponderable!